I'm Eve Courtney. I am 17 years old and I am a junior at Osbourn Park High School. 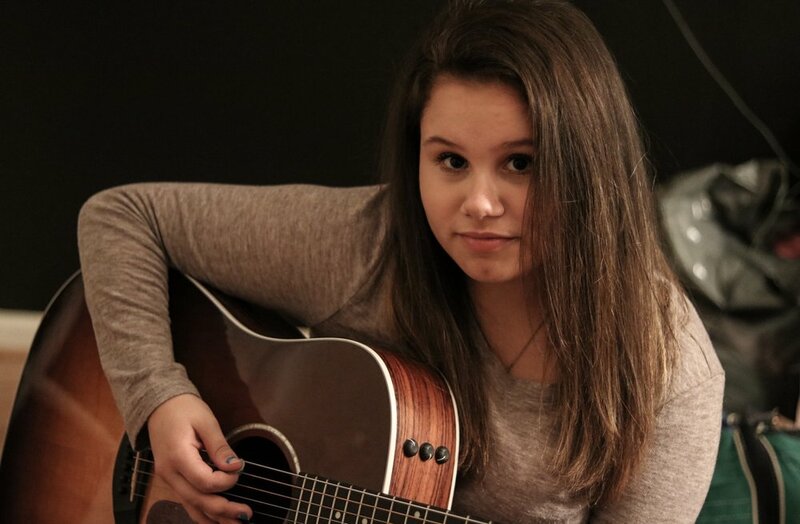 I have been singing my whole life, playing guitar for about 7 years, and songwriting for a few months. I have performed many places throughout my life and i have seen myself grow into a better musician. My goal is to perform. It's what I wanna do with my life and I'm hoping to get to a point where I can do that someday.